A number of iPhone and iPad owners are reporting Touch ID fingerprint recognition and stability issues after updating to the latest version of iOS 9, problems similar to those that cropped up in iOS 8. Judging from the multitude of entries on Apple's Support Communities forum, more than a few device owners have experienced iOS 9.1 Touch ID issues since the update was released two weeks ago. Affected users report unreliable Touch ID fingerprint recognition, slow response times and in some cases a complete failure to activate. Some have found a hard reset temporarily fixes the issue, but problems return after continued use. Others have performed factory resets and full restores through iTunes, though a permanent solution has yet to be discovered. For those impacted by buggy Touch ID software the difficulties get worse, as Apple recently stopped code signing for iOS 9.0.2. This means users are unable to downgrade their device to a working OS, leaving them stuck until Apple addresses the problem. Apple is currently beta testing iOS 9.2, the second public version of which was released on Wednesday, but it's not clear that the update includes a fix for the recent spate of Touch ID troubles. According Forbes, who has been in contact with Apple regarding the Touch ID situation over the past few days, company representatives have no official comment on the matter. This is not the first time that an iOS update introduced bugs to the Touch ID system. When iOS 8.0.1 launched last year, early downloaders immediately complained of non-functional Touch ID modules. 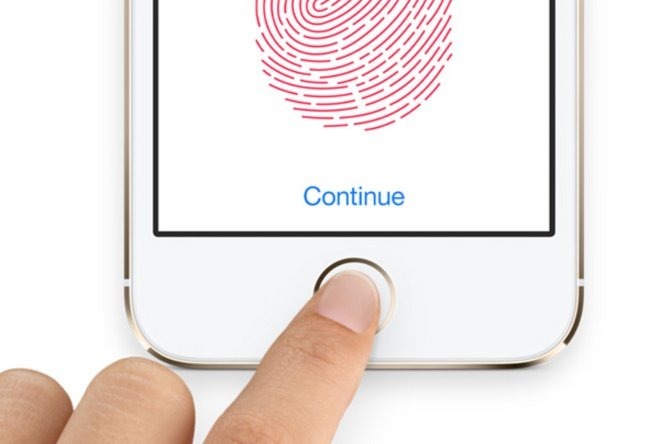 A subsequent iOS 8.3 update saw similar fingerprint recognition problems for App Store purchases.